Borderlands 2 came out this week. 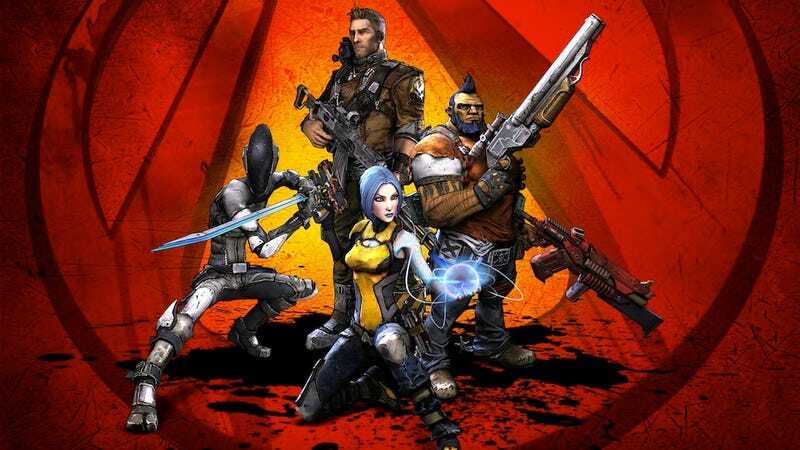 It's a stylish, personality-filled first-person shooter combined with RPG elements. It's crazy funny. The story is better than the first game. Touching, even. It's an awesome cooperative experience. Maybe get it on PC. But you undoubtedly have questions. Questions that developer Gearbox's CEO, Randy Pitchford, can answer. Type your questions into the box below. We're doing it live, starting at 1pm ET. And we'll do this for about two hours and wrap at 3pm ET. Fire away! Update: The interview is now closed. Thanks to everyone who submitted thoughtful questions, and a big thanks to Randy Pitchford, who stuck around well over the planned length of the interview to answer all your questions. He even sang "What Is Love"!